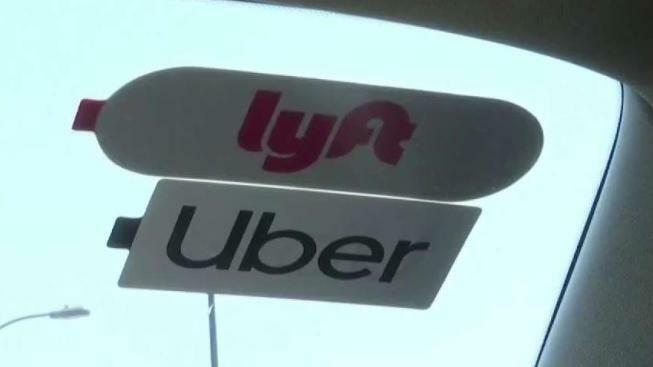 A state lawmaker is demanding answers from the California Public Utilities Commission after the NBC Bay Area Investigative Unit exposed a scheme that allows unlicensed drivers and even criminals to pick up passengers for Uber and Lyft. Thursday, Assemblyman Jordan Cunningham (R-San Luis Obispo) sent a letter to the CPUC calling for immediate action to shut down the black market for fraudulent rideshare accounts. These accounts allow identity thieves to earn money driving for Uber and Lyft without going through a background check or getting their cars inspected. Cunningham wrote, “This scheme has the potential to destroy the trust between passengers and [Transportation Network Companies] that is critical to the whole system. “It’s our job as the legislator with oversight over the CPUC to make sure that they’re doing everything they can, that these instances of fraud and abuse are being reported, are being investigated,” Cunningham told NBC Bay Area. Both Uber and Lyft have teams dedicated to catching fraud. A spokesperson for Uber told NBC Bay Area the company is working with federal investigators looking into these accounts.